Medicare Prevention Program – Starting in 2018, Diabetes Prevention Programs will be reimbursed by Medicare. Find out more here. This 90-minute course provides you with a succinct overview of the latest standards for Diabetes Self-Management Education (DSME) and Support Programs. If you are taking the CDE Exam or considering setting up a DSME program, this program is designed for you. We review the 10 standards and provide strategies on implementation. 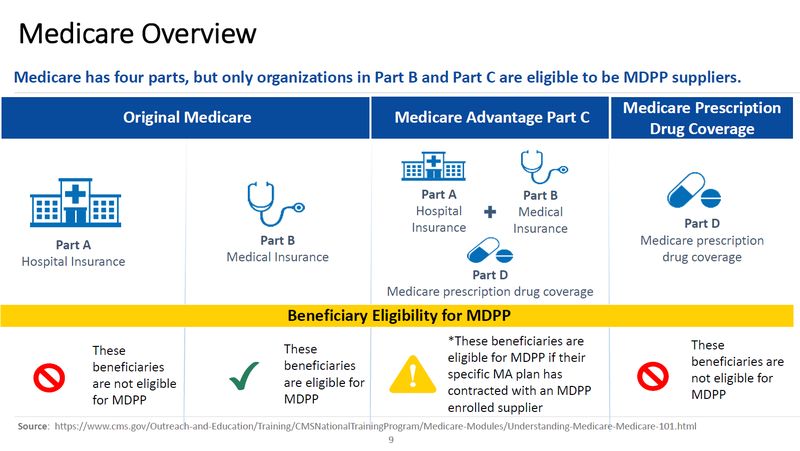 In addition, we discuss Medicare Reimbursement and covered benefits. This course provides insights into the exam philosophy and also highlights critical content areas.